Change your tailor made tours to the perfect tour by using our guides to accompany you on your trip throughout Southern Africa. Our guides have years of experience and have a special passion for South Africa. They will add the personal touch to your tour – going that extra mile to make each day a special day. 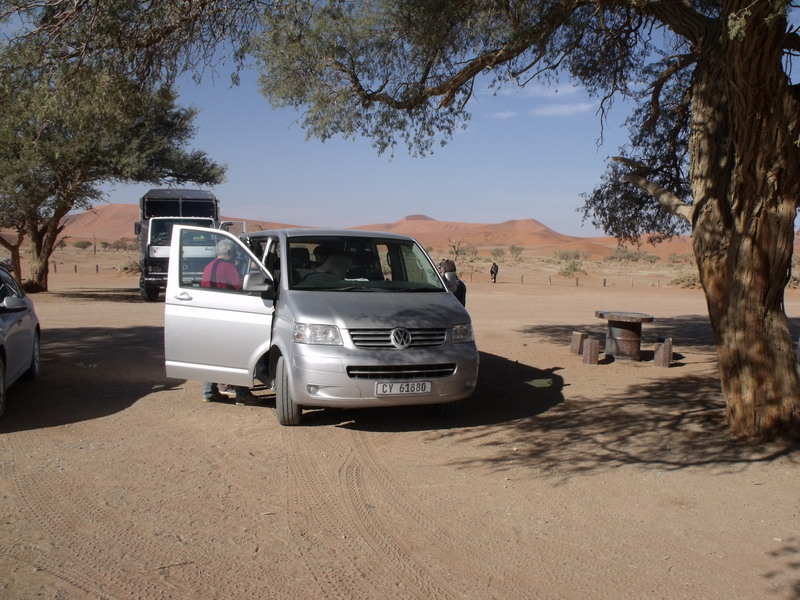 Travelling with them in their luxury VW Kombi vehicles, you will discover more than just popular destinations, travel along routes less travelled and see South Africa from the perspective of a born South African. 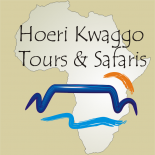 We specialise in private tours with small groups joining our guide to experience South Africa. Being a private group means that you determine the pace of the tour, you decide what you want to see with the professional help from your dedicated guide.